For customers, Yelp can be the difference between a great meal and a bad night. For business owners, it can be a repuation nightmare with a high cost. 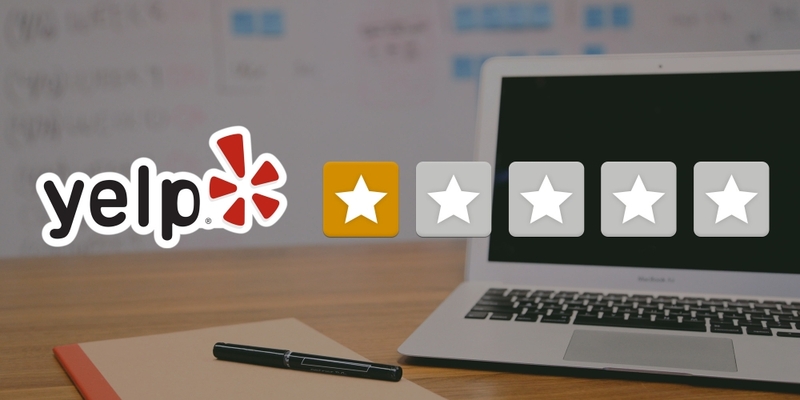 Find out the truth about Yelp and what you can do to protect your business. 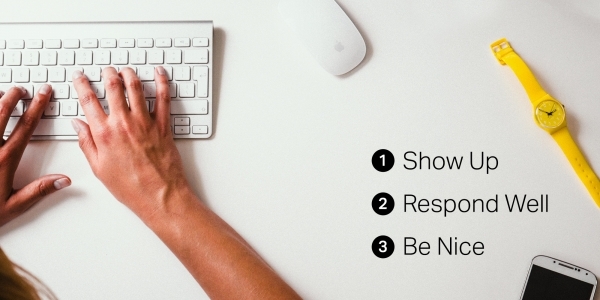 There are a couple of golden rules to building your online presence, allowing you do remain trustworthy while keeping your customers happy.